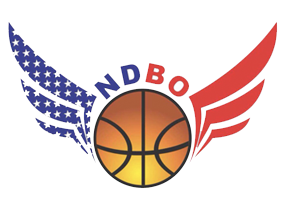 Men’s tournament went with double elimination format, #4 seeded Oregon stunned #1 seeded and 2018 NWADB Champion Bandits, 48-40, and moved on and lost to #2 seeded Northwest Yellow Jackets, 70-59. 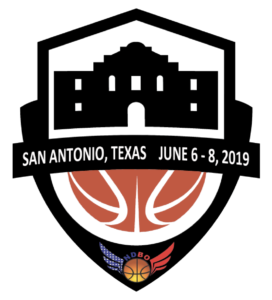 #1 seeded Bandits defeated #3 Deaf Vibes 70-54, and lost to #6 seeded SacTown 76-70, SacTown defeated #4 Oregon 85-69 moving on into champion game and defeated #1 Northwest Yellow Jackets 63-51, forcing 2nd Champion Game but SacTown was exhausted with several games and resulting to forfeit the game resulting #1 Yellow Jackets winning the 2019 NWADB Title. 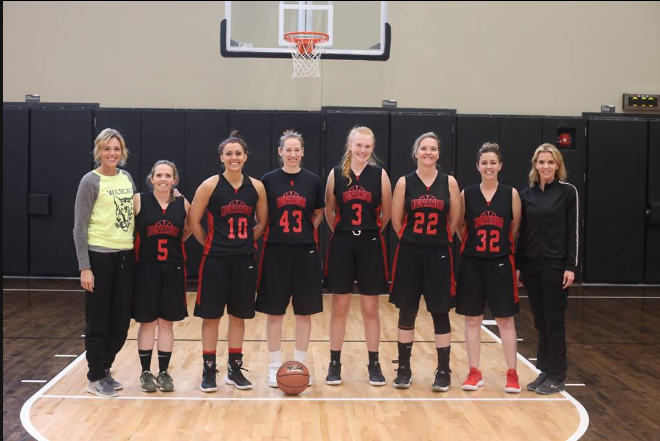 Women’s tournament started with a round robin with 4 teams resulting in Utah Mountaineers and VAD (Vancouver) in Champion Game, Utah Mountaineers captured their first 2019 NWADB Title.